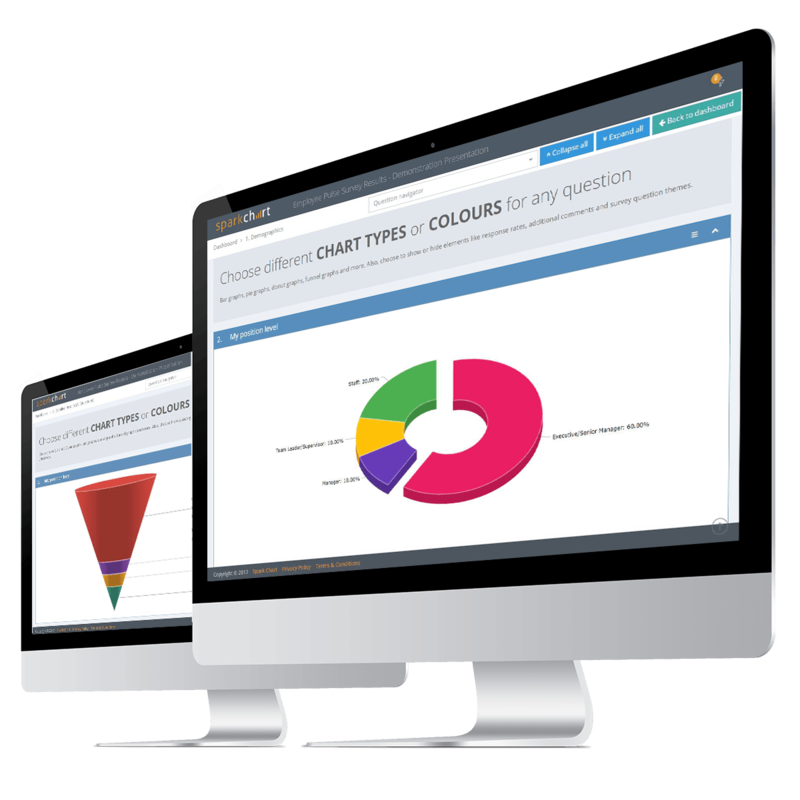 Spark Chart is a survey software tool to rapidly develop ideas, get answers and make decisions. 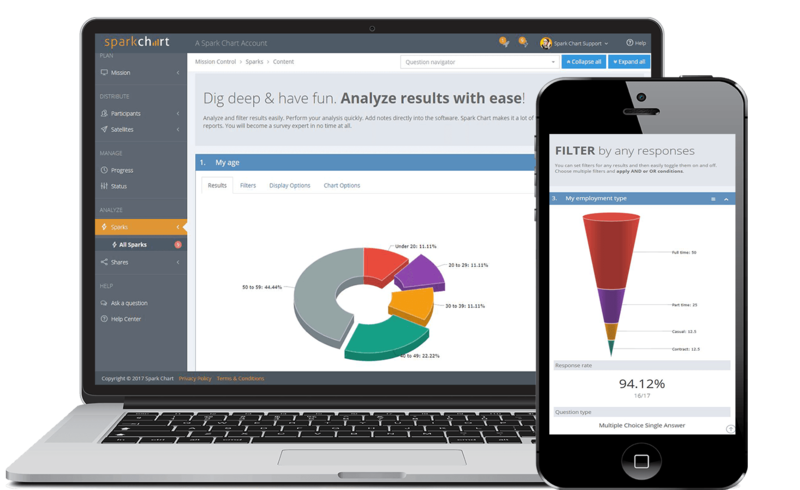 Spark Chart provides survey software with everything needed to run truly professional survey projects. Get ready-made survey templates. Customize the branding. Survey in any language. Automate workflows with conditional logic. Create and share reports instantly. Powerful analytical and reporting features. 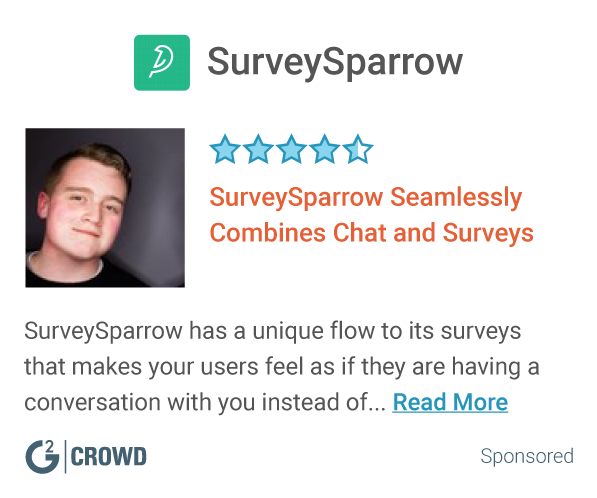 - Design & create any type of survey! 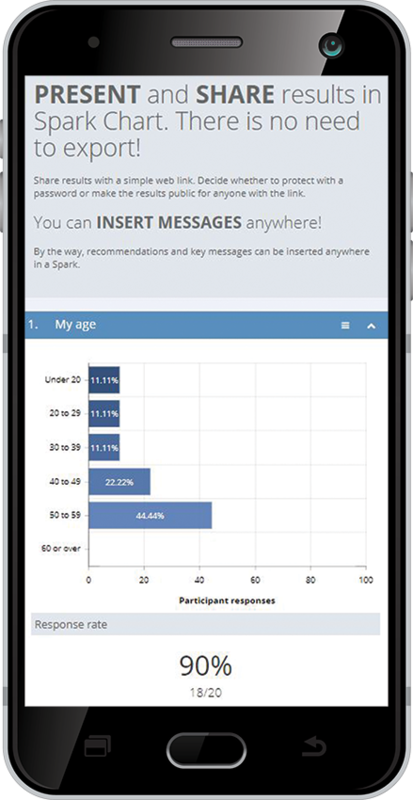 - Get ready-made survey templates. - Customize & deploy quickly! - Dig deep & analyze with ease! - Create & share beautiful reports. Instantly! - Get expert support & advice, 24 hours a day and 7 days a week! We help leaders uncover hidden knowledge and ideas. 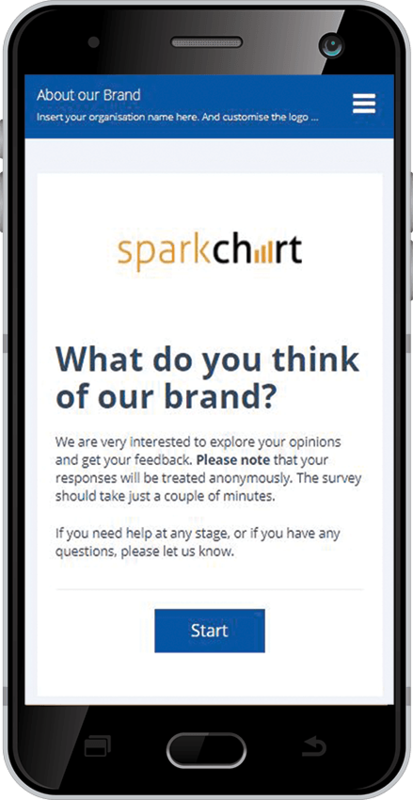 If you're not getting the feedback you need for success, then Spark Chart is the solution. I am a Co-founder of Spark Chart. I help leaders uncover hidden knowledge & ideas. Hi there! Are you looking to implement a solution like Spark Chart?